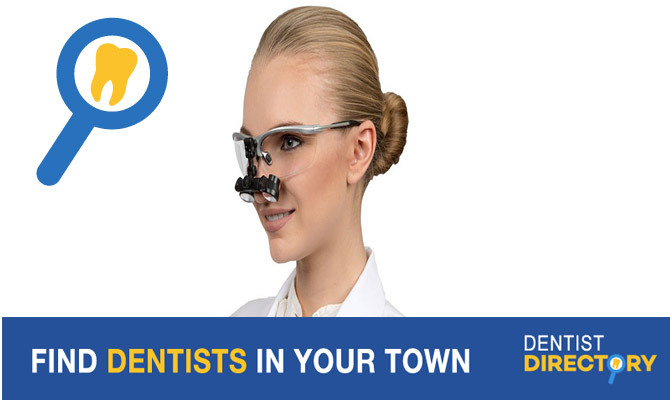 Dawson Dental Centre Kitchener is located on the commercial strip, known as The Boardwalk. Our dedicated Kitchener dentists and dental team are committed to the providing Kitchener and surrounding communities with exceptional dental care in a caring environment. Our dentists and team are proud to offer early morning, evening and Saturday appointments to suit your busy schedule and we will process your dental insurance claims electronically (direct billing), when available. Once arriving at our dental centre, you will enjoy a cozy and inviting patient lounge with beverage bar, complimentary wifi and TV’s in every room. Our kid’s room is filled with toys and includes an XBOX gaming system. Our dentists are accepting all new patients and student dental plans.